Someone here shared this chart setup ten years ago. 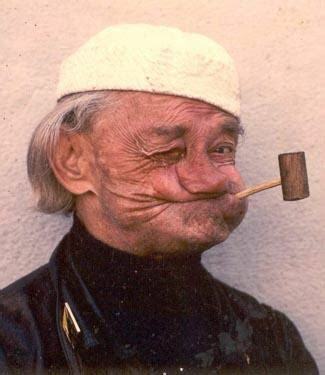 I can't remember his screen name, but he posted a lot and his avatar was of a toothless guy smoking a corncob pipe. Rodgerdodger! That was it. I liked the chart a lot and set a version of it up in Stockcharts that I look at pretty much every day when I'm in the market. Usually, I only give it a cursory glance. Yesterday, it appears to have signaled a major shift. We'll see. Nothing is ever certain. And the 52-week EMA is still rising, so there may be work to do to turn that down. But this is a red flag. Yep, that chart looks very similar NY Composite....except a bit worse! Disclosure: I have been long volatility (via UVXY) since mid-August. First sells in my position could trigger today. PS: If I shared it, it's because I stole it and liked it! PS: I'm just waiting for you-know-who to signal the all clear. Edited by Rogerdodger, 11 October 2018 - 12:46 PM.